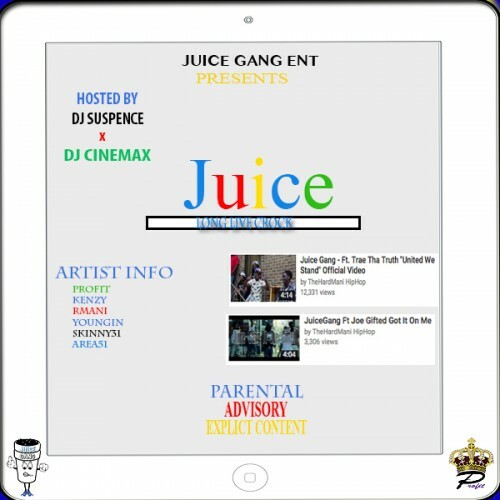 Follow @IndyTapes, @DJSuspence, @IAmDJCinemax & @Juicegang_ent! "Hate It" Is The Hardest Song! That Beat Is So Fire!!! SHOUTOUT k-dubb produced it!